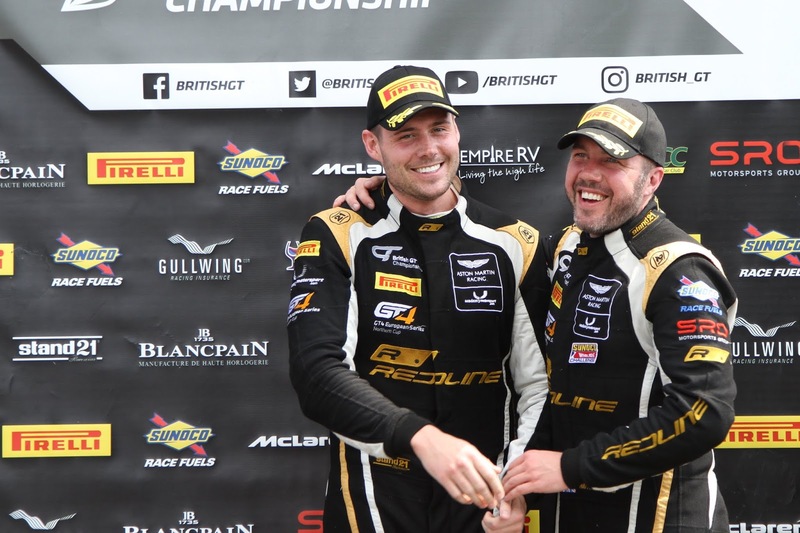 Eight exciting races later and we have again reached a 'winner takes all' conclusion to the 2018 British GT Championship as Sundays two hour race will again determine both the GT3 and GT4 overall winners in what's now aptly become known as the #DoningtonDecider! 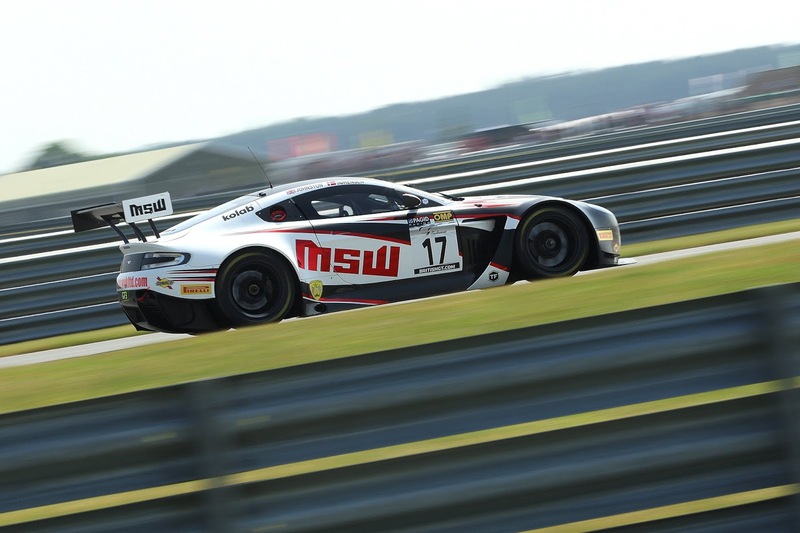 Earlier this month we saw what may just be a significant decision in deciding the final outcome of the GT3 Championship with the overturning an earlier race steward time penalty imposed upon the Optimum Motorsport car after race 1 from Snetterton back in May that reinstated the full race points initially claimed to the #75 V12 Vantage GT3 crew of Flick Haigh and Jonny Adam at the chequered flag. As a result of that decision, Adam and Haigh now enter Sunday's two hour finale with a 27.5 points over long time championship leaders Jon Minshaw & Phil Keen with their Barwell Lamborghini and by a further point ahead of TF Sport's Mark Farmer and Nicki Thiim. 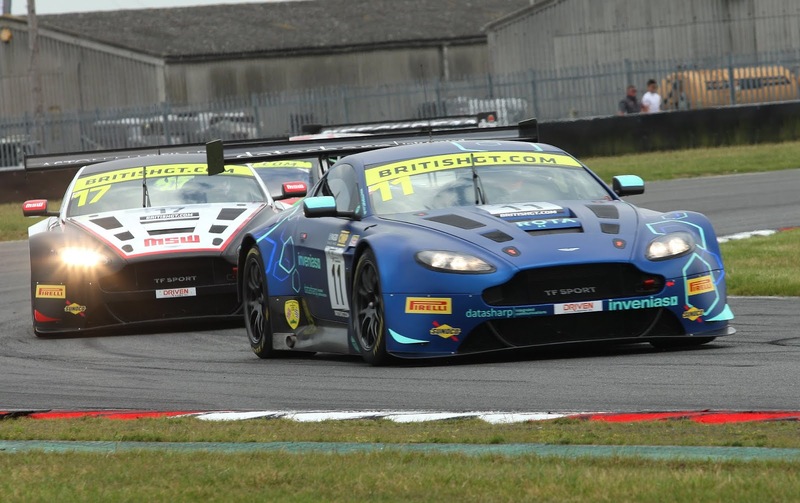 Only these three crews are in contention for the overall GT3 crown but with just 37.5 points on offer the latter two crews chances will be subject to the finishing positions of others. 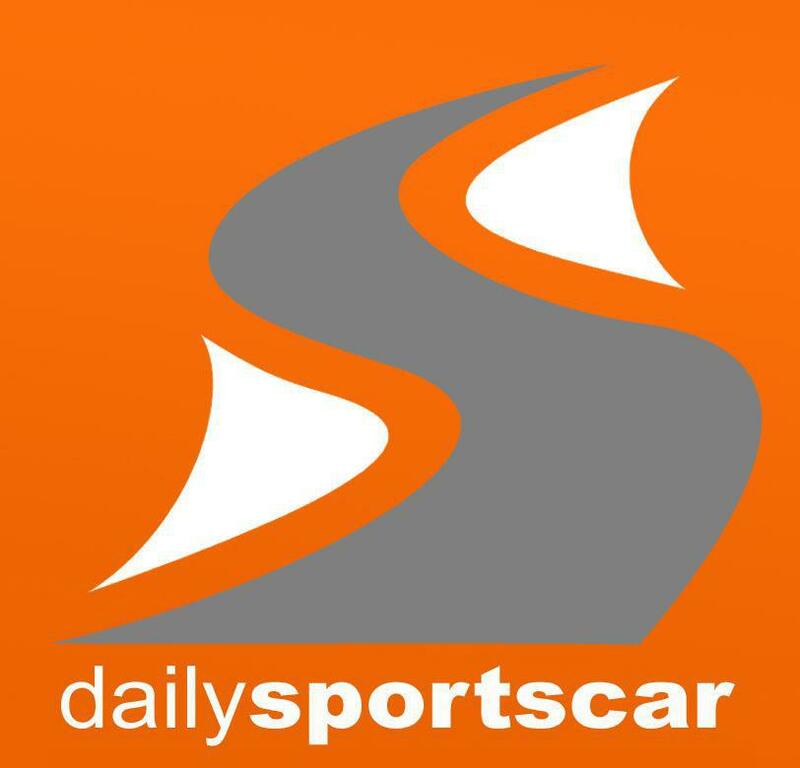 However, it is important to remember that recent Championship history has indeed proven that stranger things can and indeed do sometimes happen so all is not yet concluded! 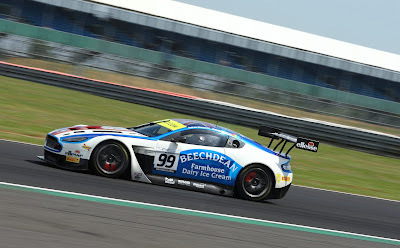 Then late last week came the shock news that TF Sport's Derek Johnston will be making his 'home' event his last as the former British GT GT3 Champion will be hanging up his race helmet to competitive motorsport at least come the close of play Sunday afternoon. Never a stranger to wearing his heartstrings upon his sleeve we can be sure that the atmosphere will be somewhat emotional whatever the outcome for him and the team in their final race of the year in the Championship. 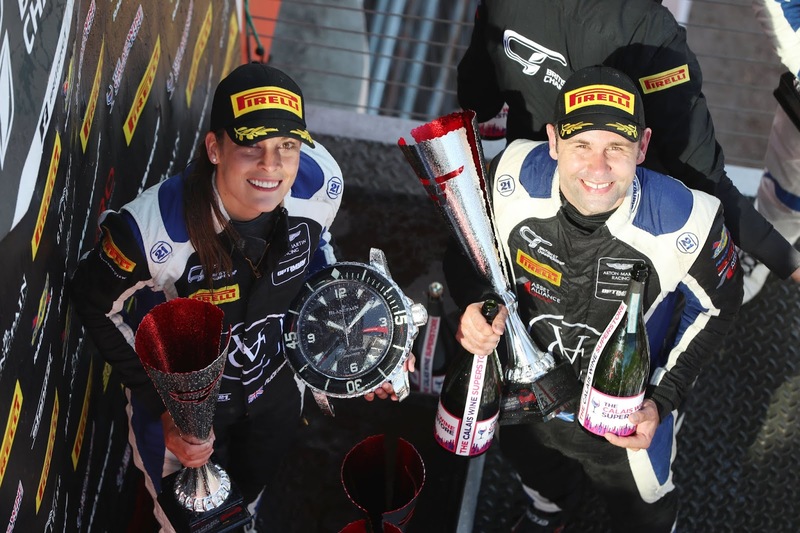 To Derek - its been great watching you race in the national GT series, more so obviously when you came over to TF Sport in only their second year aboard one of their Vantage GT3's with Matt Bell. It was then a real privilege to see you lift the GT3 Championship at Donington just a year later with Jonny and we thank you for both your involvement and your time. 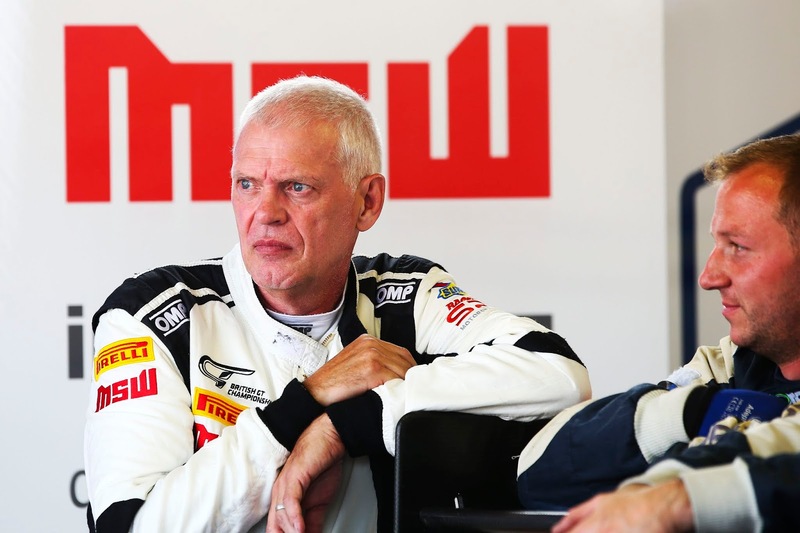 Have a great finale and hopefully you and Marco will stick in on the podium for an AMR 1-2-3. 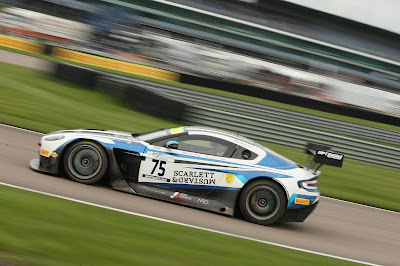 Rounding out the GT3 side of things, the #17 TF Sport car of Johnston/Sorensen will be having their own inter AMR battle as just over twenty points separate them from the Andrew Howard/Darren Turner Beechdean AMR car and the Jetstream Vantage of Graham Davidson and Maxime Martin as they all look to pass the ERC Mercedes team for fourth overall in class. 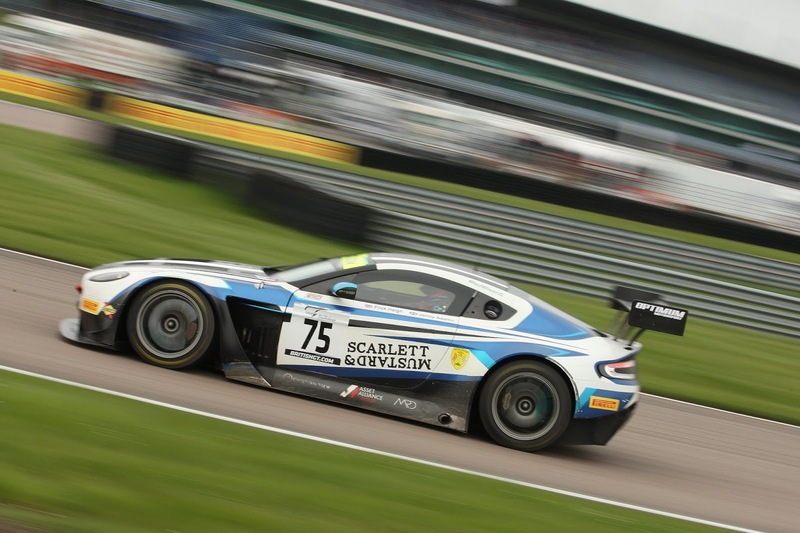 In GT4, Academy Motorsport will see out their season with just the remotest of championship possibilities for team boss Matt Nichol-Jones/Will Moore laying in fifth but that would involve the top four GT4 Championship cars ahead of them not finishing. The young gun line up of Jan Jonck/Tom Wood in the teams second V8 Vantage have endured something of a 'nightmare' of a season with technical issues too regularly taking the car out of competitive running positions. 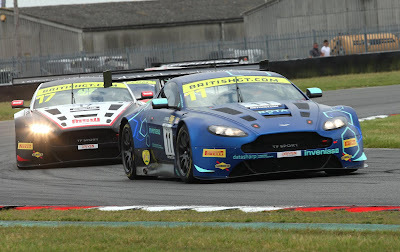 Donington will also probably be the final time that we see the current iteration of V12 GT3 and V8 Vantage GT4 race their way around the national circuits as most (if not all) the main British GT teams are understood to have committed to buying the new turbo charged version of the Vantage GT3 and GT4 once both platforms have completed their development testing and homologation over the winter. Thats sad in some respect but at least there is plenty to look forward to in 2019! 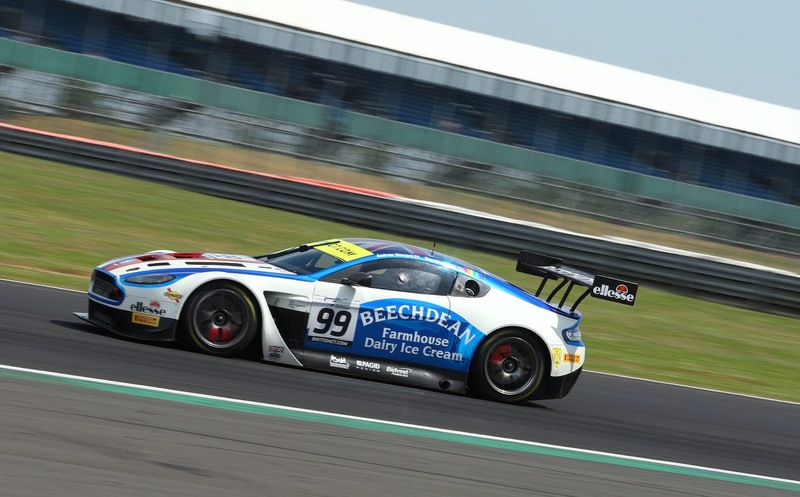 We will also keep an eye of for Jack Mitchell who presently stands at the top of the GT4 Drivers Championship table. 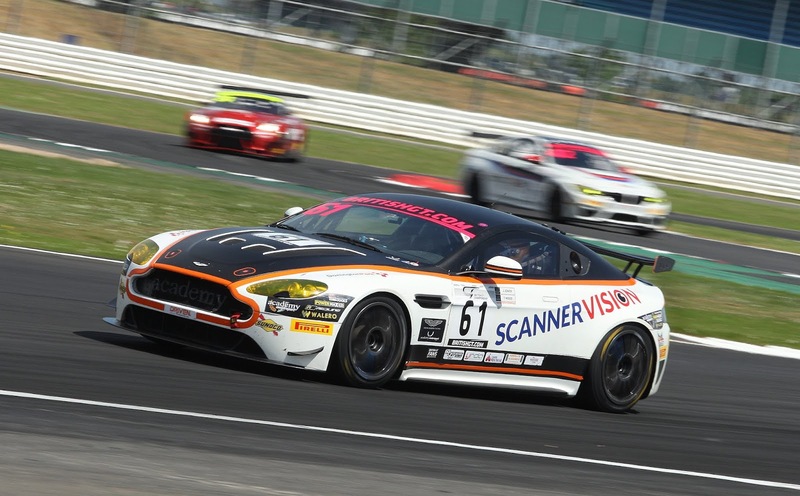 Although racing this year in a BMW M4, he does of course make up a winning half to a China Equity AMR racing line up over in the China GT Championship this year!